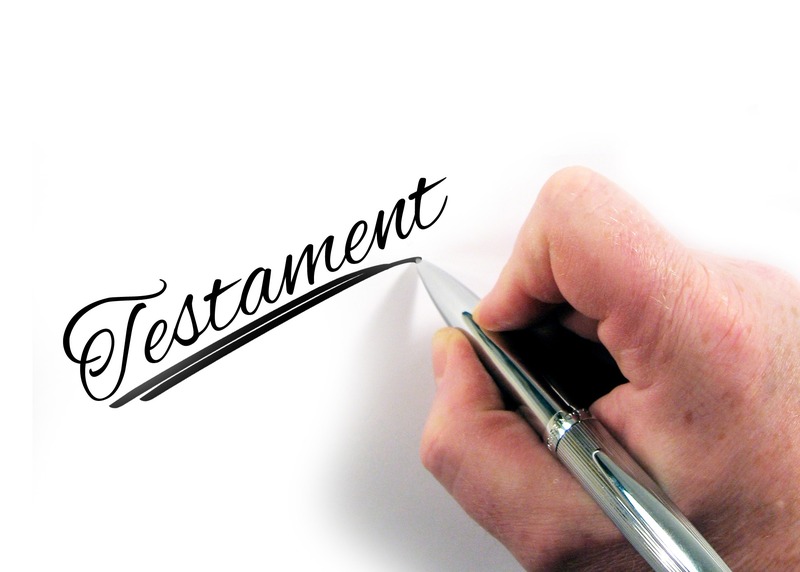 A Testamentary Trust Will is a type of Will that establishes a Trust or Trusts upon the death of the testator. They are designed to protect the deceased’s assets because they belong to the Trust rather than any individual. This allows flexibility for how capital and income generated by those assets is distributed. The Trustees who decide how the income is distributed can also be beneficiaries of the Trust. 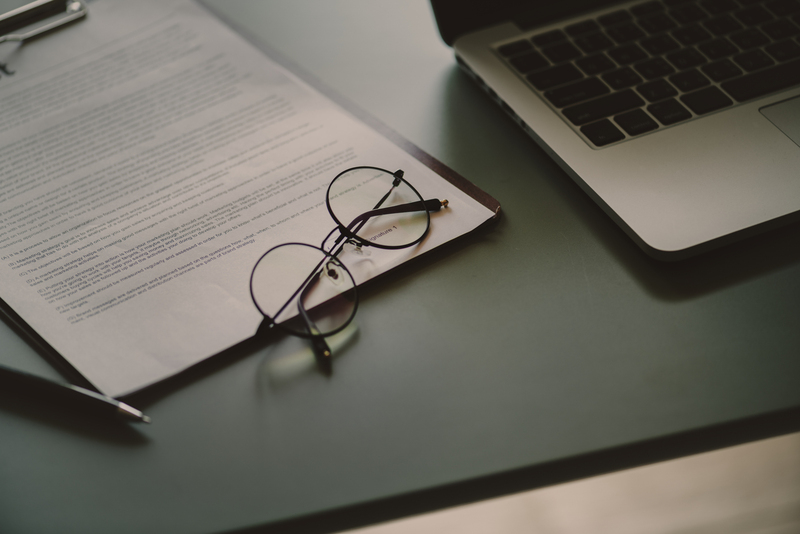 However, the Trustees must act in accordance with the provisions set out in the Will for how the Trust is to be managed.